While telling about the "Hello Girls" of World War I, it is also necessary to tell about other ways the Army communicated besides the telephone. Today's story is about an unusual hero, a pigeon. The official report of the various methods can be found in.Getting the message through: a branch history of the U.S. Army Signal Corps by Rebecca Robbins Raines, published by the U.S. Army Center of Military History as part of its Army History series. Chapter V relates how President Wilson's prolonged "insistence on neutrality until nearly the eve of war, however, severely hampered preparedness efforts by the War and Navy Departments. In his view, such activities would not be 'neutral.' " This created extra problems for the Signal Corps requiring a "rapid and vast expansion...to mobilize its technological, scientific, and economic resources as never before...To obtain needed technical expertise in communications, the Army called upon the private sector." 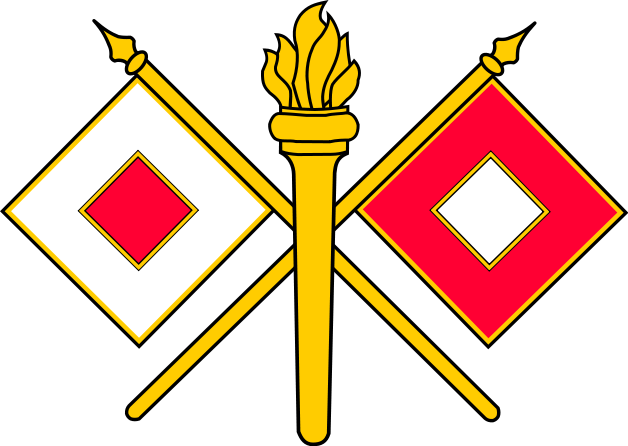 Yes, they still tried to use the methods that had been part of the Signal Corps methods. Look at the Signal Corps branch insignia and you'll see the old flags and torch representing their longtime visual method dating back to their formation at the start of the Civil War. Unfortunately twentieth century signals sent that way caused high mortality. Flares, of course, were possible, but only showed a location. Radios were heavy (up to 500 pounds) and the trench warfare methods meant they interfered with each other, so they were more useful in intelligence work. Speaking of intelligence, cryptography was hardly used. The Spanish-American War had been unsuccessful in its use of trained pigeons, but again they tried. This time they created an avian hero, Cher Ami, star of several books, films, and named by Time magazine one of the Top 10 Heroic Animals. 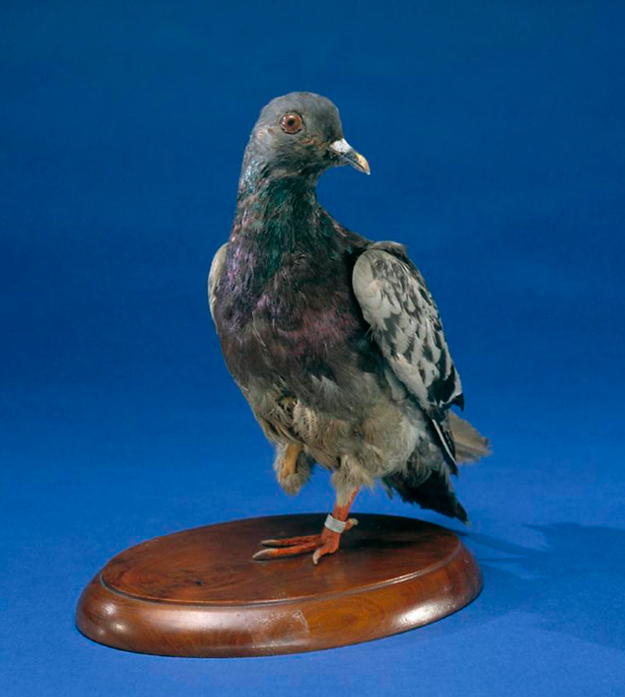 Cher Ami was one of 600 donated by British pigeon fanciers and the last of six birds used by the 554 men known as the Lost Battalion , the 77th Division, who were mainly from New York City, after they became trapped behind German lines in a small ravine area of the Argonne Forest. Led by Major Charles White Whittlesey, they held out for days against German snipers, waves of German troops armed with hand grenades, and even flame throwers. Runners attempting to reach French or American lines were either killed or captured. Food was running out. The only water at a nearby stream caused so many more wounded in the attempt to bring some back so that eventually the major had to post guards and tell them to shoot anybody attempting to fill a canteen. "Friendly fire" also meant they were being shelled by their own artillery. The Germans sent a blindfolded 18 year-old American P.O.W. with a request for surrender. This was rejected, but the situation was bad enough that bandages were even being taken off the dead to be used again for new men wounded. Fortunately the men still had three pigeons. The first bird was sent with this message, "Many wounded. We cannot evacuate." The pigeon carrying the message was shot down.  They sent out a second bird with the message, "Men are suffering. Can support be sent?" It, too, was killed. Eventually Cher Ami was sent. Cher Ami had delivered 11 messages prior to this current engagement. Unfortunately, like the earlier two pigeons, the Germans saw when birds were released and so this last bird, too, was shot. A shell exploded under the bird as it was released, killing five men. The other soldiers saw it flutter to the ground between the stream and the bridge. Only later did Cher Ami revive enough to fly again. Another version, from the book, Yanks; the epic story of the American Army in World War I by John S.D. Eisenhower, says it was able to fly straight up and shivered on the branch of a tree until Whittlesey and the pigeon keeper exposed themselves to German fire while they threw stones at the bird until it took off through German artillery fire. One thing is certain, by the time it reached its coop 25 miles away to deliver the message attached to one foot, there were several injuries -- one eye was blinded, its breast was shattered by a shot, and the canister with the message was dangling because that leg was only attached by a tendon. Here's the message. Fortunately 194 soldiers were able to walk out uninjured because of that message. Roughly 197 were killed in action and approximately 150 missing or taken prisoner. Major Whittelsey, whose nickname was "Galloping Charlie", was promoted to a Lieutenant Colonel and, along with others, received the Medal of Honor. As for the telephone, the Bell System (later AT and T) was called upon to join the Signal Corps. 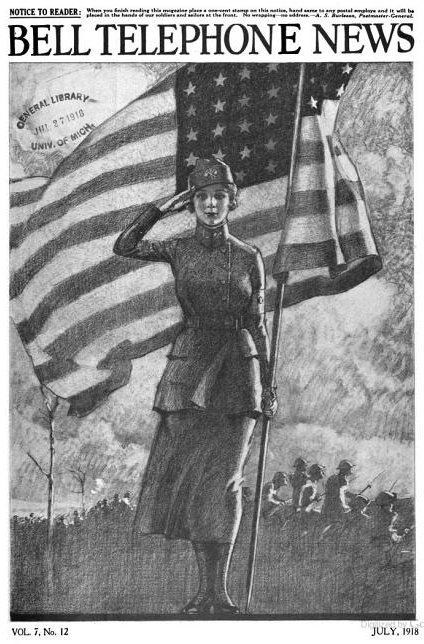 Here in the Michigan State Telephone Company district, the "Bell Telephone News" - volume 7, which starts in August of 1917 and ends July of 1918 tells about not only the women "switchboard soldiers", as General Pershing called them, but also the men from the Bell System who became soldiers. Each month opens with personal news like marriages, vacations, transfers, and near the end there's a section called "Of Interest to Our Girls" which not only includes articles aimed at the operators, but even shows fashions occasionally complete with patterns. The rest of each issue includes news including Chicago and occasional Wisconsin corporate news. To present day readers the corporate gender discrimination is obvious, as well as the highest supervisory position for a woman at the time was training other operators.